Overwatch’s Christmas event will be kicking off next week. 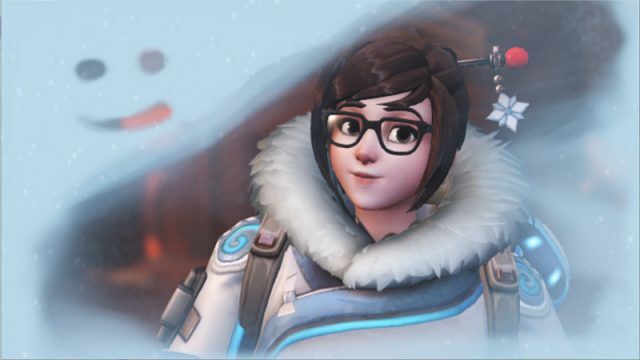 A new Holiday-themed event and mode have all but been confirmed for Overwatch. Cell C has launched an online reality show titled Break the Net, featuring potential Internet stars competing for R250,000 and online fame. This is what to expect from Sony’s big PlayStation event. EGE 2016 will host a cosplay competition throughout the duration of the event. LANX 2016 is set to kick off on 7 July, and will feature a variety of gaming-related events. You have the opportunity to meet your rugby heroes in celebration of the local release of Rugby Challenge 3. All the cool people are going, are you?